A guest at the Montagu Arms Hotel in Beaulieu reported that items had been stolen from her room. Some bank cards were stolen from a purse. The theft happened sometime between April 13 and 14. 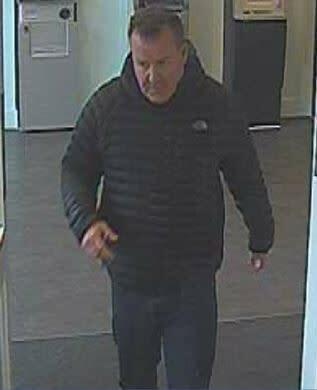 Officers investigating the incident have released this image of a man who they would like to speak to, as he may have information that could assist with the investigation. If you have any information, please contact us on 101, quoting reference number 4180137152.